How does a Free breakfast burrito sound? 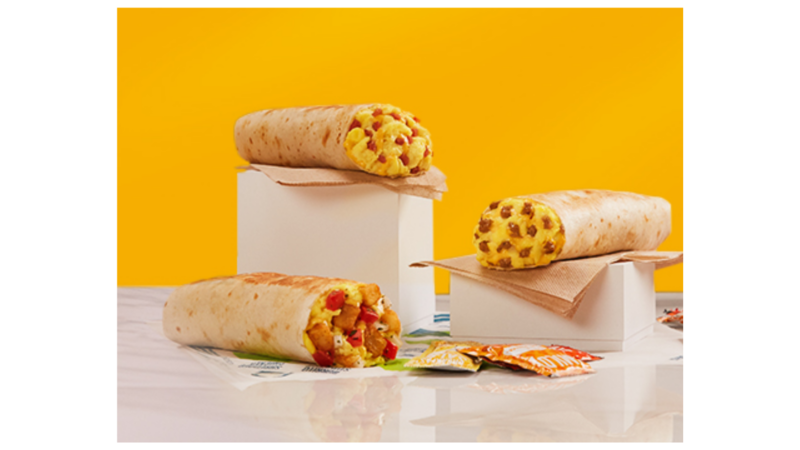 Through 5/11, Taco Bell is offering a Free grilled breakfast burrito with any online or app purchase! Sign in or create a free account, then look in the offers tab within the app (iTunes or Google Play) to apply the Free burrito offer. Saving Money doesn’t have to take a ton of time or make you pull all of your hair out. Tonight lets discuss ways to coupon stress free (or at least as low stress as you are capable of). Feel free to bring any other questions you have too (they can be off topic)! We have lots of new coupons from yesterday and today, including Kellogg’s, Windex & more Plus, checkout the coupon deals, like Moneymaker deal on Aleve! We have two great new Emerald Coupons you can print out. 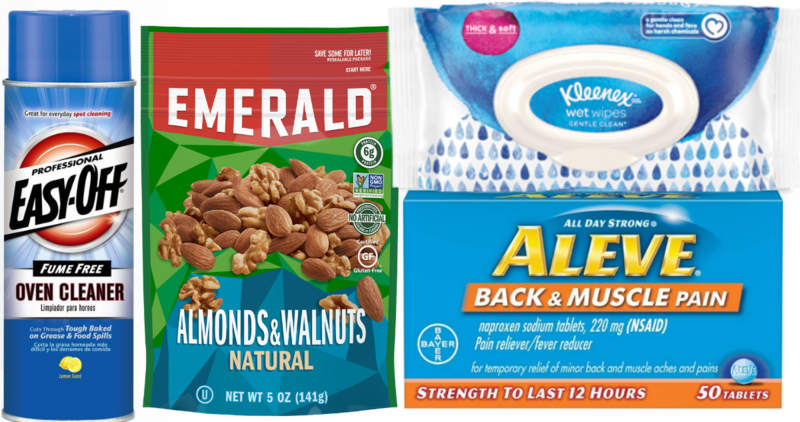 Combine these with the Kroger Mega Event to get nuts for just $1.49! 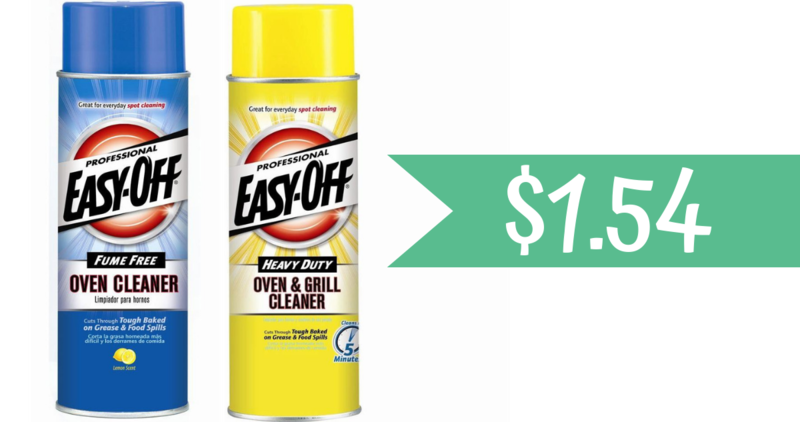 We have a new Easy Off coupon you can print out right now and combine with a B1G1 sale at Publix to get Oven Cleaners for just $1.54! 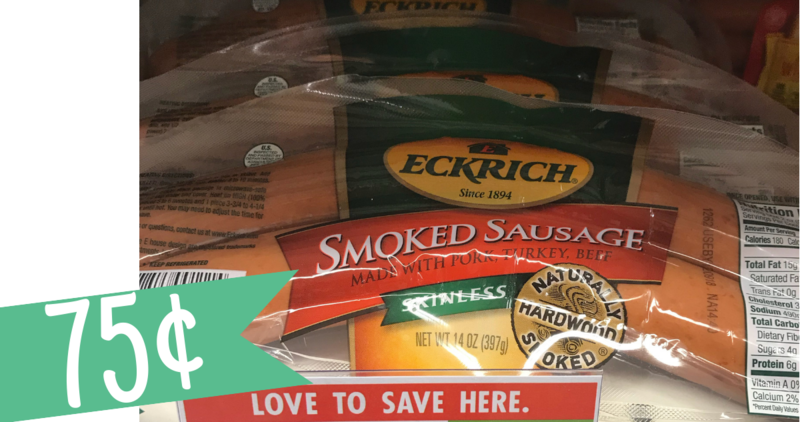 Check to see if this limited area Eckrich Sausage Coupon is available for you because you can combine it with a store coupon at Publix to get sausage for 75¢! Note: this coupon is available in limited areas, so if you don’t see it then it’s not in your area. Kroger shoppers! If you’re planning to head to the movie theater anytime soon, check out this great way to save on gift cards! 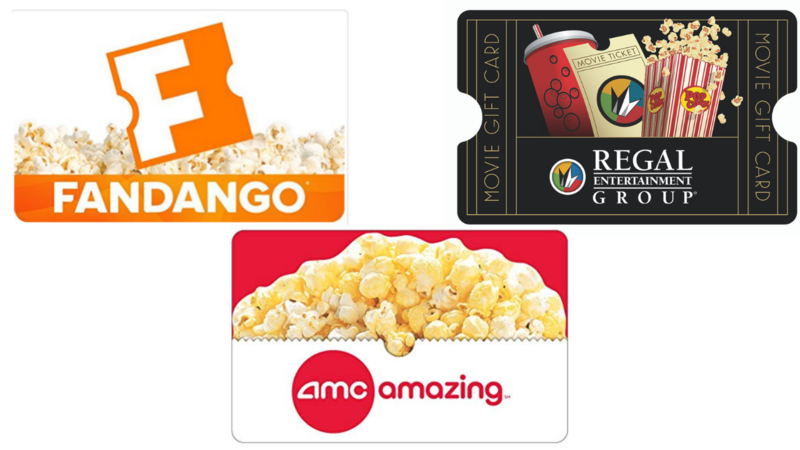 Get $5 off a Regal, AMC or Fandango gift card totaling $25 or more when you use a Kroger digital coupon at checkout. Are you a Red Robin Royalty Member? 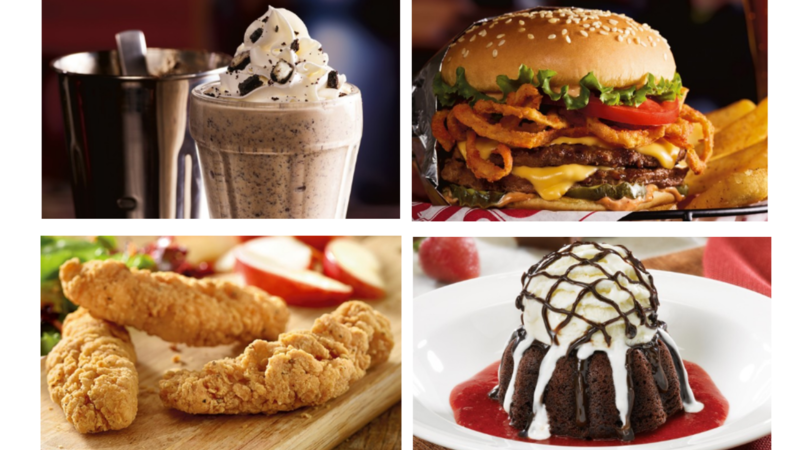 Starting today and running through 4/21, Red Robin is offering Royalty Members (free to join) Free daily deals with a purchase $10 or more! When you sign up to be a Royalty Member, you’ll also get $20 towards your 6th visit within the first 5 weeks of joining, military discounts, every 10th item Free, a Free burger reward with every Bourmet Burger Bar purchase and a Free burger on your birthday! 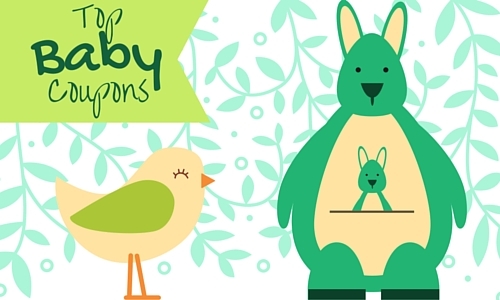 Here is a list of the top baby coupons available to help you save money on items you may need this week, like diapers, wipes and more! Secure your home with the Ring Stick Up Cam Wired HD Security Camera for only $149.99 on Amazon! It regularly retails for $179.99, so you’re saving $30, plus you’ll also receive a Free Echo Dot with your purchase! 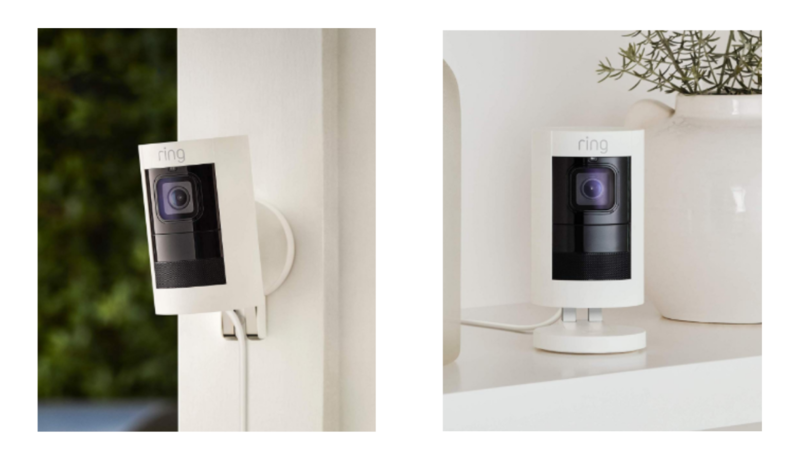 The Ring security camera lets you monitor indoor and outdoor areas, notifies you when motion is detected, view live video and you can see, hear and speak to people from your device. We have two great new Emerald Coupons you can print out. 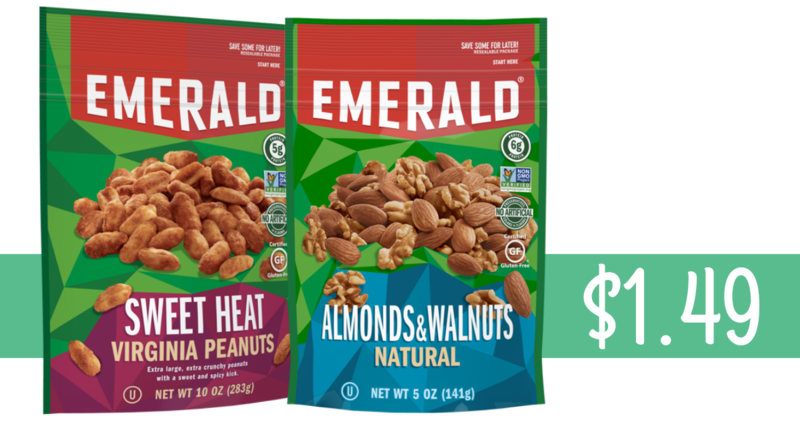 Combine these with the Kroger Mega Event to get nuts for just $1.49 per bag! The Kroger Mega Event runs through 4/23 and you’ll get an instant $3 off when you buy (6) participating items. See the full ad for more great deals.